Orla Hegarty B.Arch. 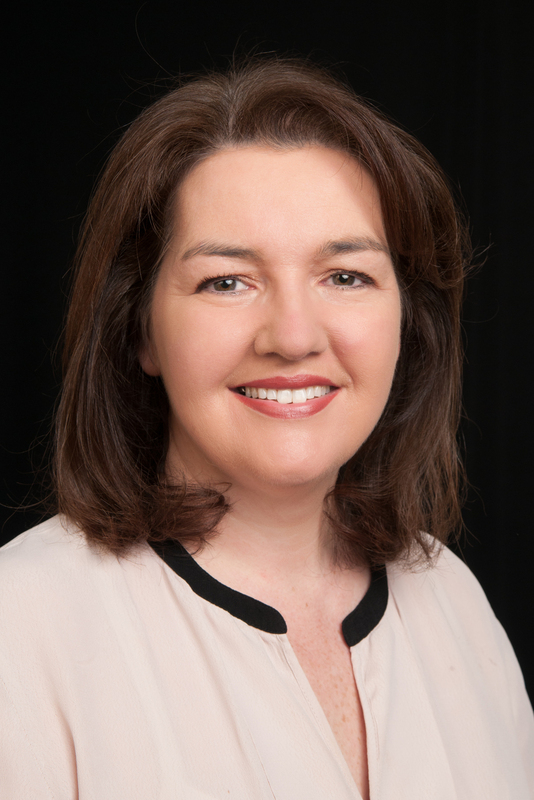 MRIAI RIBA is Course Director for the Professional Diploma (Architecture). This post-graduate programme is the final professional examination for architectural graduates leading to entry to the ‘Register for Architects’ in Ireland.Orla was previously in architectural practice in Ireland, UK and France and began contributing to the UCD Professional Practice programme in 1998, before becoming Course Director in 2004. She has been an examiner for the RIAI Professional Practice Examination (1996-2003), she was actively involved in the RIAI Board of Architectural Education (1996-2014) and is a member of the Association of Professional Studies Advisors in Architecture (APSAA) in the UK (2008-date).She is a Registered Architect in Ireland, a member of the RIAI (Royal Institute of the Architects of Ireland), the RIBA (Royal Institute of British Architects) and an External Examiner at Kingston University, London (2014-18) and Birmingham School of Art and Design (2018-21).